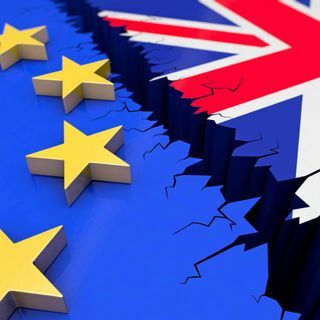 This Thursday evening on the HPANWO Show: Caroline Stephens, a former member of the United Kingdom Independence Party who now works independently to free Britain from globalism, the European Union and the New World Order. See: https://www.youtube.com/channel/UC3SyzQ6VoSt_DJqnkAVPpbA and: https://www.wakeupuk.net/. See here for Caroline's previous appearance on the HPANWO Show: https://hpanwo-radio.blogspot.com/2018/12/programme-305-podcast-caroline-stephens.html. Also: All the latest ... See More news, details of upcoming events and space weather. Tune in at 8 pm, UK time, on Thursday the 24th of January. Please go to this page to listen: https://www.spreaker.com/user/benemlynjones. To talk to the host and other listeners, join the HPANWO Radio chatbox. Due to technical problems with Chatwing, this week I am using the backup chatbox here: https://www.wireclub.com/chat-rooms/HPANWO%20Radio.